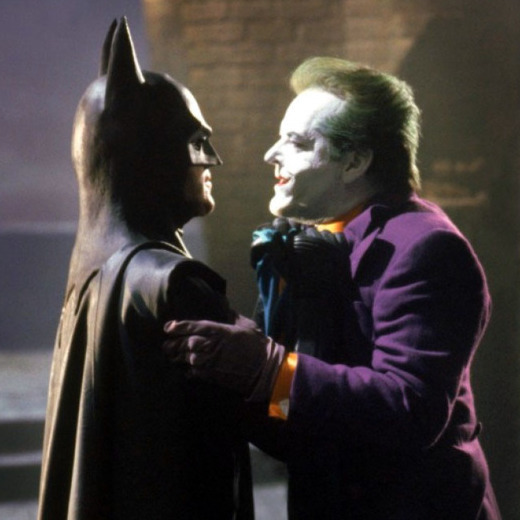 Before Batfleck and before Bale, there was Burton's Batman: the Michael Keaton movie that made the Dark Knight cool. In this Bat-tastic episode, we discuss Jack Nicholson's epic payday, the amount of alleys in New York versus Gotham, and the absurd weight limit of Batman's grappling hook. We don't ask if you've ever danced with the devil in the pale moonlight, but we do ask if Batman stands the Test of Time.